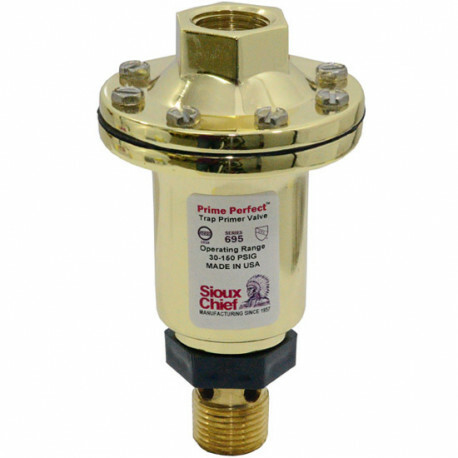 Sioux Chief Prime Perfect (695-01) Automatic Trap Primer Valve is used for replenishment of water in floor drain traps to prevent the output of sewer gases. 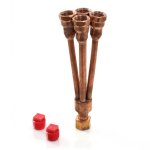 Can be used in various combinations with the help of splitter and distributors, which allow to service up to eight traps with a single Prime Perfect. Approvals and Certifications: UPC Listed by UPC/IAPMO, ASSE certified to the ASSE 1018 standard. Is accepted by the Oregon State Board of Health, the Army Corps of Engineers, the City of Los Angeles, and engineers all over the U.S. 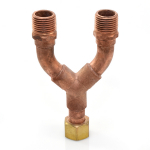 Available wye splitter and distributors.